Available for pre-order now, and being book-blogged on this site. The first book was a finalist in the San Francisco Writers Conference contest, and will be published November 15, 2015. But if you’ve gotta have it now, sign up for my MAILING LIST and you’ll get your copy free! Allie thinks she’s a normal kid with normal problems on her first day of seventh grade. She hopes for a fresh start despite her mom being overseas with the Army, again. But none of that matters when she discovers that her mom has gone missing. On the same day of her mom’s disappearance, Allie finds the necklace her mom was never without. 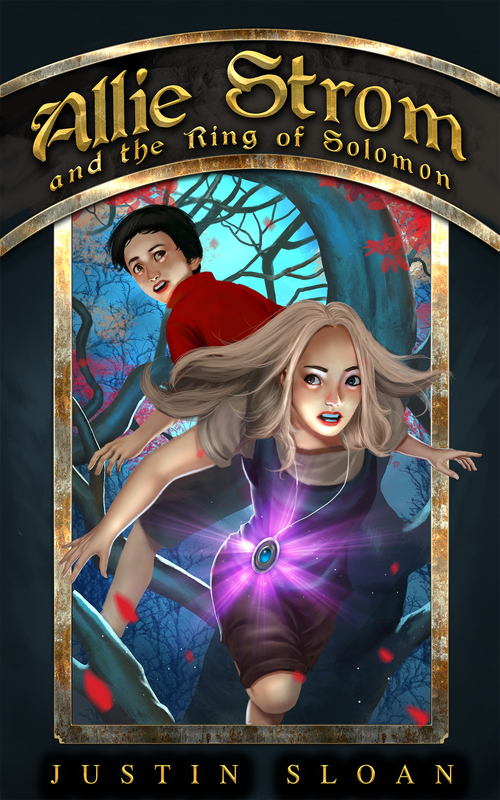 When the necklace magically teleports her new friend Daniel and her to Central Asia, she learns her necklace contains an ancient magic; the power of the ring of Solomon, which she must use to fight off an army of darkness and a giant with eyes of fire. Most important of all, the necklace appears to be the key to finding her mom. FREE when you sign up for my author list. In this sequel, Allie Strom tries to return to school only to find out a normal life may never be her thing. Instead she finds herself in intense training to fulfill her destiny of becoming the Tenth Worthy and stopping the dark forces led by Samyaza, and finds herself questioning how involved she’s ready to be. 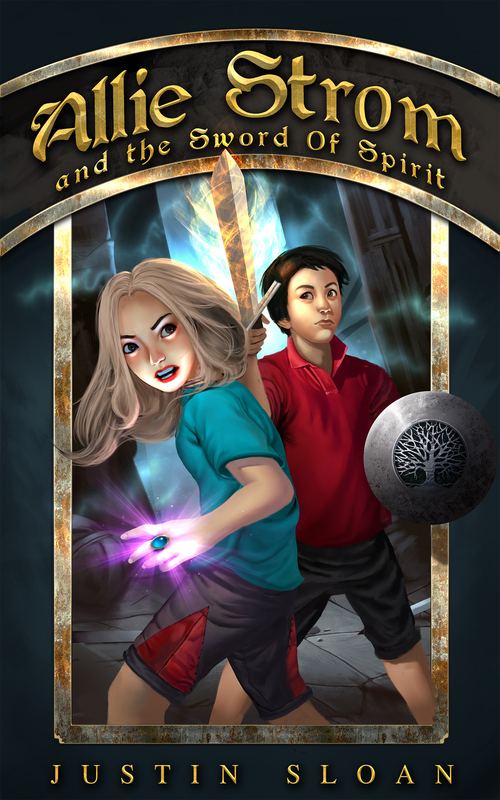 Will she pull herself together in time to stop the evil forces and rescue the missing children? In the final book of the trilogy, Allie Strom’s war against evil takes her to Japan, a spiritual plane, and the underworld. She must face her destiny of becoming the Tenth Worthy, go to war with the fallen angels that have risen to power after the fall of Samyaza, and once and for all save the world.